Reports of counterfeit seizures have been a hot topic in the news as of late. A major operation in Jamaica seized over $2 million dollars worth of goods on Monday. Today, a fake Apple iPhone factory on the outskirts of Beijing, which produced over 41,000 fake phones, was also raided by authorities. Electronics are just one of the many items which are regularly counterfeited. High-end designer clothing, handbags and entire retail operations are falsified as well. Fake pharmaceuticals, cigarettes, and pesticides are increasingly produced globally, leading to serious health concerns. Counterfeit goods are one of the largest industries in the world, predicted to top over $1.7 trillion dollars by the end of 2015. This would make the industry 2% of the world's total economic output, rivaling illegal drugs, human trafficking, and weapons trades. Fakes have become so numerous that many people do not realize that they are consuming them. Some counterfeiters have gotten better at their craft, making products that are nearly indistinguishable from the real thing. Others, however, are still blatantly, hilariously false. Here is a round-up of our favorite extremely convincing and incredibly failed counterfeits from around the world. 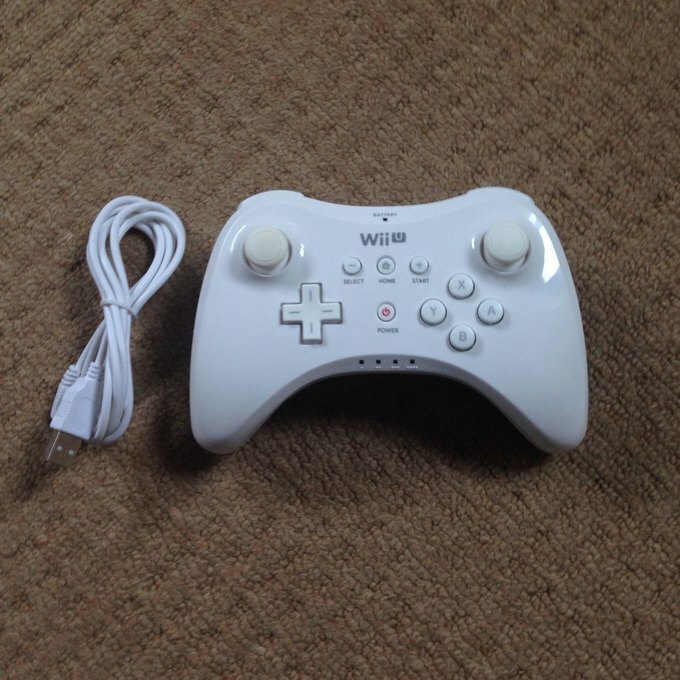 This controller was purchased by a Redditor on eBay who after investigating the slightest differences in manufacturing posted a quick guide to identifying them. They admit they were fooled for quite some time before realizing the subtleties, and eventually received a refund. Handbags and purses are one of the most common counterfeit items. 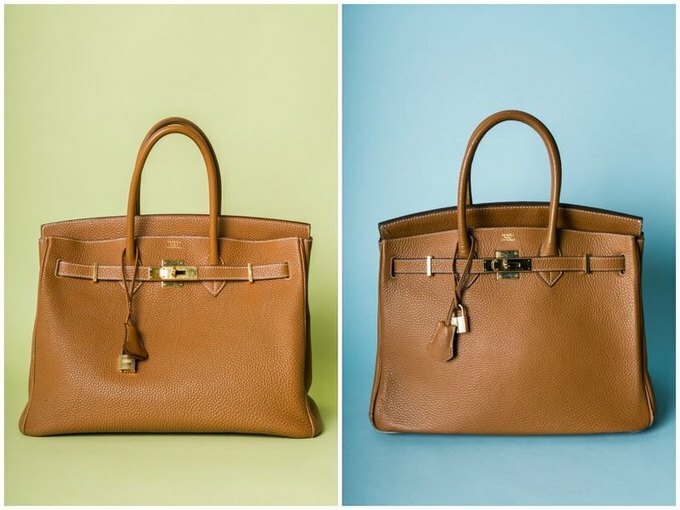 A tip for identifying a fake designer bag is to pay attention to the quality of the hardware and leather. Lighter metals indicate a fake, as do tougher pelts. In addition, zippers won't get stuck in an authentic purchase, and patterns continue across seams. One of the more concerning categories to hit the counterfeit market is a cocktail of fake pharmaceuticals. Viagra is one of the most falsified drugs on the market. Fake drugs are not generics, rather, they are made using cheap, often harmful chemicals. The difference may not be immediately recognizable upon consumption. 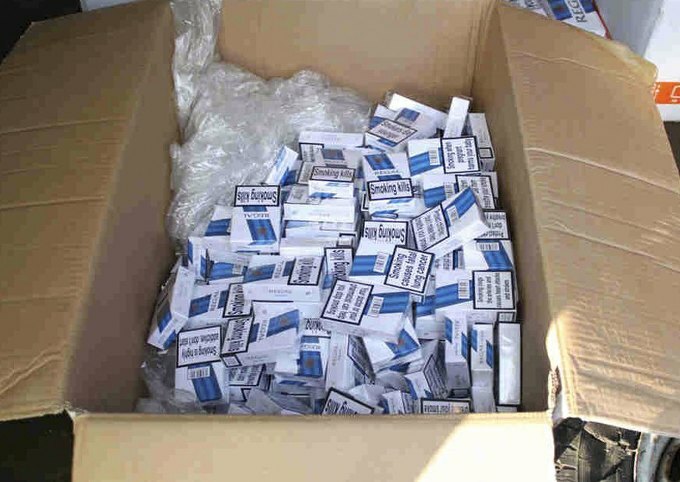 Fake cigarette seizures are also a common occurrence. Unregulated tobacco products can pose a serious health hazard because many contain unknown chemicals. One way to tell if a cigarette was not made by big tobacco is to observe whether it goes out on its own or stays burning if left untouched while lit. If it continues to burn, the cigarette is likely to be fake. 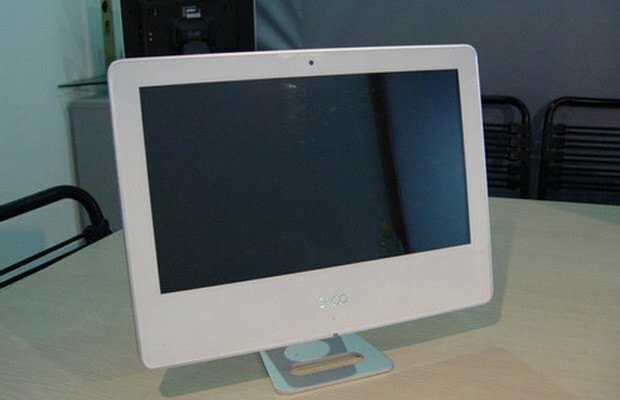 This iMac clone, made in Shenzhen, China is pretty convincing at first glance as it has all the basic design features, but the counterfeiters missed the most important feature: the Apple logo. 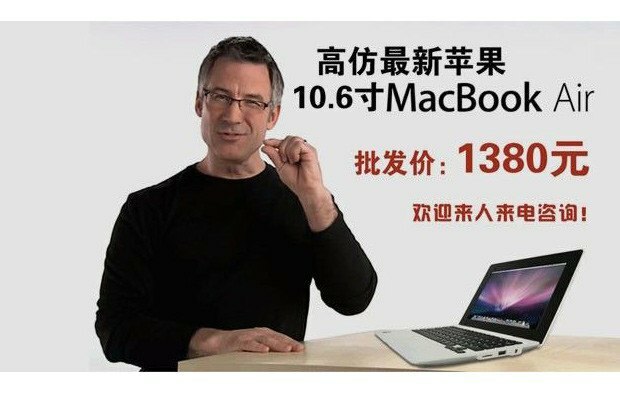 This image of a Steve Jobs impersonator was found in a Shenzhen counterfeit shop and features a knockoff 10-inch MacBook Air. The 10-inch screen display is not quite the standard 11 inches, making this laptop, and its "creator," one of the less convincing examples of a counterfeit. Adidas is one of the most counterfeited brands in the world, ranking number 5 after Nike, Apple, Rolex, and Samsung. 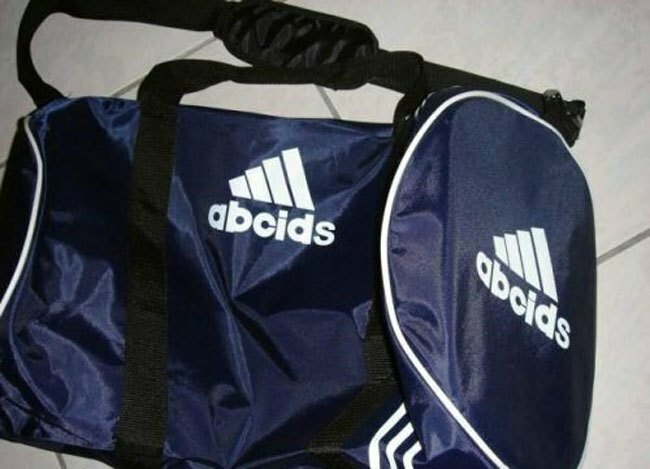 There are online guides to instruct buyers on how to spot a fake Adidas product. This particular image, however, features an unintelligible arrangement of letters which only slightly resembles the original acronym. Flickr user Avery Chan uploaded this image from Shanghai, where he clarifies that the establishment did not serve coffee. 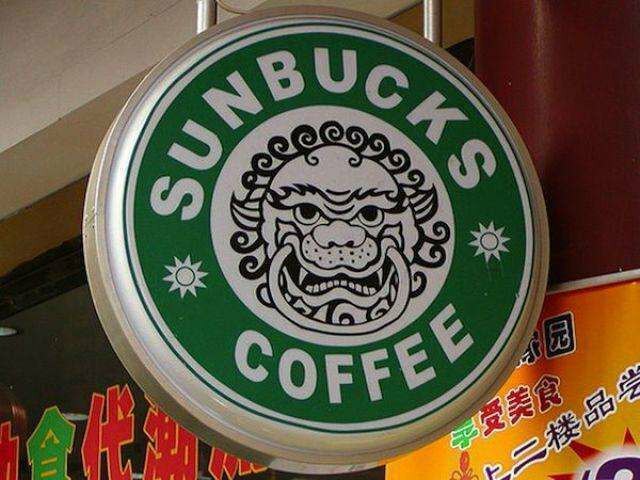 While it is interesting to note how Starbucks and traditional Chinese imagery can be combined into a reasonable approximation of their famous logo, it poses the question as to whether blatant design ripoffs such as this are allowed if the product being sold isn't the same. The popularity of Western fast food chains, along with weak copyright laws has contributed to the rise of knock off establishments.